Psoriasis is a chronic inflammatory skin disease, commonly characterized by plaques of scaly skin on various parts of the body. 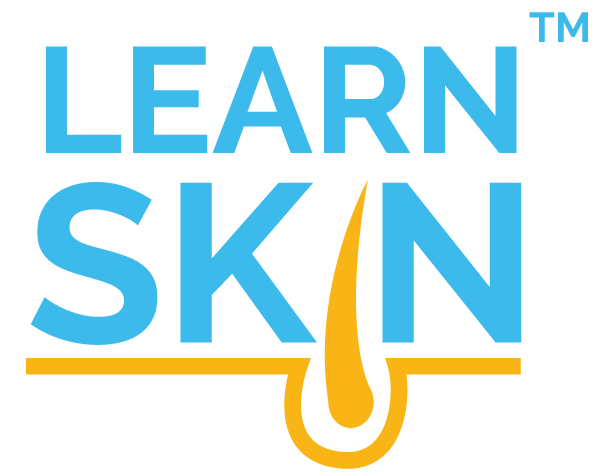 The rash in psoriasis may consist of small or large areas, and it may appear as one of many different subtypes of psoriasis (for example nail or scalp psoriasis). Psoriasis affects people of all ages, and close to 1% of the population, with at least 4.5 million adults afflicted in the United States. Due to the unique ways that psoriasis appears in different patients, there is a broad range of treatments for psoriasis. Biologics are now frequently used if other oral agents are not effective, or there are contraindications to using traditional oral medications. In contrast to some of the other systemic psoriasis medications, such as methotrexate and cyclosporine, biologic agents can have a lower side effect profile. They can also improve symptoms of psoriasis-associated arthritis. Biologics are not taken daily and therefore might be more convenient to take for some people. However, there are certain risks and side effects associated with biologics that should be considered when deciding if this is a good type of therapy for you. IL-17 and IL-23 inhibitors are the most recently approved biologic agents for psoriasis and work by blocking different molecules called interleukins, which are inflammatory signals. Ustekinumab and secukinumab target IL-12/23 and IL-17 receptor, respectively. The newer IL-23 specific inhibitors include guselkumab and tildrakizumab. These molecules are involved in T-cell communication and activation. These newer agents are even more specific compared to the TNF- alpha inhibiting medications and are still being carefully monitored for long-term safety.